Octomaids: $50 Off Cleaning Services | Clark County Live! Octomaids: $50 Off Cleaning Services. First Cleaning, New Customers Only. When your house is kept sufficiently clean, your quality of life improves in important ways. Service Provided by: Octomaids, Vancouver. At Octomaids, we clean green. Having a clean home is nice, but having a healthy family is vital! 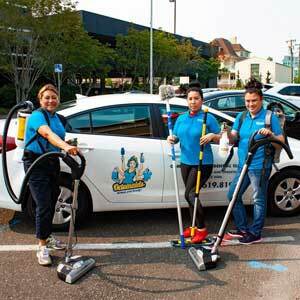 We believe our service improves the health and lives of each home or office we clean. Family owned, we have over 10 years of experience in the cleaning services industry and have your family’s well-being top of mind. We use environmentally friendly products to clean your kitchens, bathrooms, dining rooms and family rooms. Whether you need weekly house cleaning, monthly housekeeping or maid services or even post-construction cleaning, we’ve got you covered. We have commercial cleaning and janitorial services and can even help you clean after you move out of a home or apartment and guarantee the same staff for every cleaning. First Cleaning, New Customers Only. This company did a fantastic job for my family on a move into a new home. They worked miracles on an oven and some tubs that probably hadn’t been properly cleaned in an ungodly amount of time. I truly didn’t see just how badly the house needed professional cleaning until I saw the result and was blown away with what they achieved. Very friendly and scheduling and payment were convenient as well. 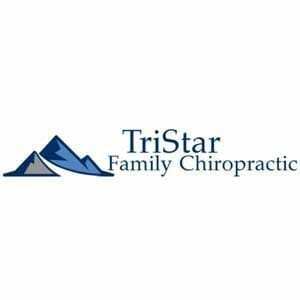 Highly recommend this service and will continue to use them weekly moving forward.